Included in your Good Fortune Box, we invite you two to explore some unknowns and spark excitement in your relationship. Have fun asking each other provoking questions about our future and our fate, as well as explore fun new meanings that align with the stars. 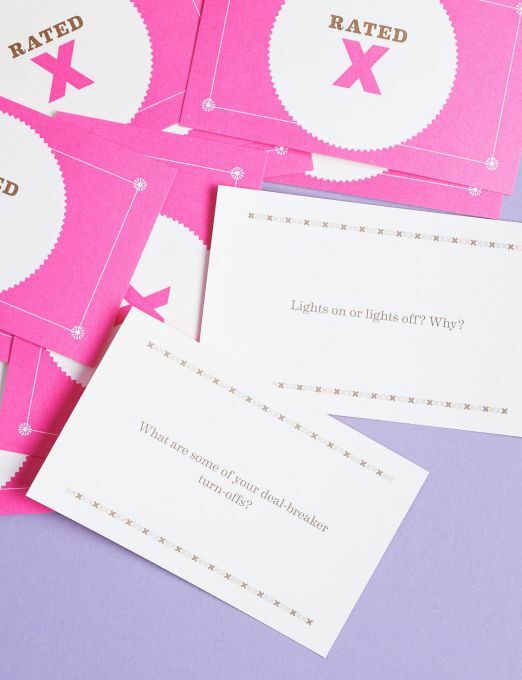 Have fun, laugh and enjoy the reveal together! Add On Your Special Gift Offer! 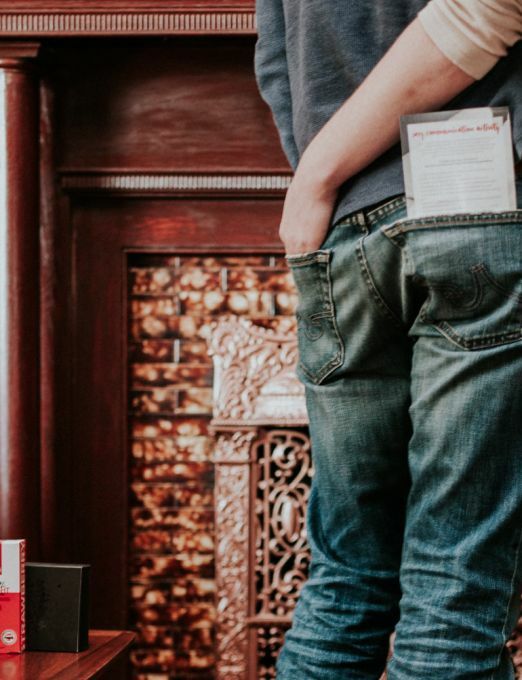 Our Boxes include items and activities for adult, long-term couples meant to inspire intimacy and quality connection. 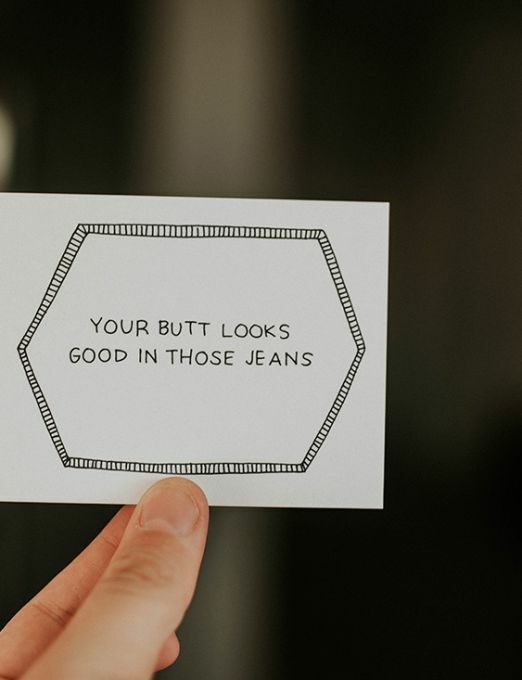 The items are curated by our Relationship Expert and are appropriate for any twosome looking to enhance their date night! This box was one of our favorites. We decided to purchase it for my best friend as a wedding present. Hope they like it just as much as we did! We had such a good time talking about things we had never really discussed. The book was beautiful, the additional activities were super fun and the Intimate Earth serum was… well, let’s just say we felt pretty fortunate!! 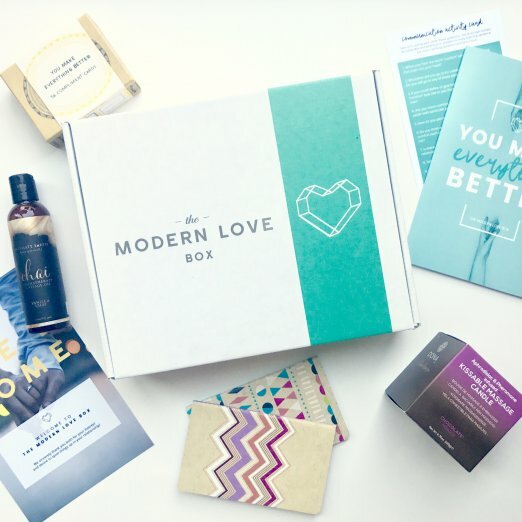 We LOVE the Modern Love Box!! Does good fortune just happen to us, or are we destined to some kind of fate? Enjoy deep conversations and having fun exploring each other’s fate!